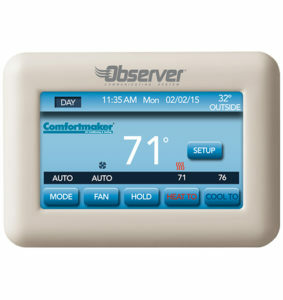 We sell the full line of Comfortmaker heating and air conditioning equipment. 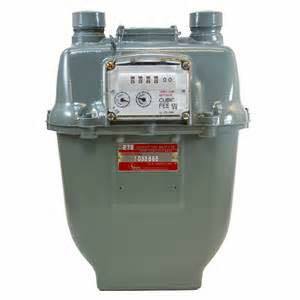 They offer 10 years warranties on parts as well as lifetime warranties on heat exchangers. 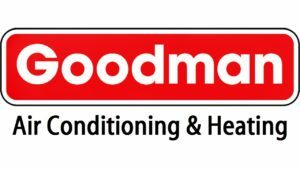 We also sell Goodman furnaces and air conditioning equipment. 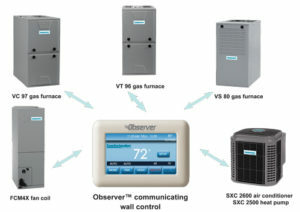 They also have 10 years warranties on parts and lifetime warranties on heat exchangers.